Merton Council has announced that popular Classic FM presenter will be compering its Classics in the Park spectacular on 11 and 12 September. A professional guitarist, choral composer and one-time band member of Mungo Jerry, John is an experienced broadcaster with a broad musical taste. 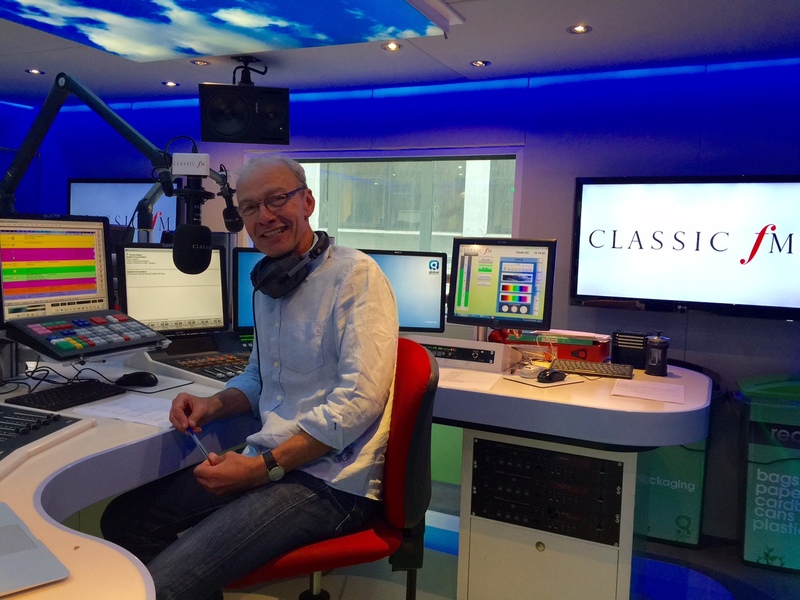 Starting his broadcasting career in 1986, he joined Classic FM in 1992, when the station was in its infancy. The stage has been set in Wimbledon Park for Merton’s first ever Classics in the Park, where the critically acclaimed City of London Sinfonia will be performing a variety of classical favourites including Mozart’s Eine kleine Nachtmusik, Bach’s Air on a G String, Pachelbel’s Canon, Puccini’s O mio bambino caro, Strauss’ Blue Danube Waltz and much more. A glittering fireworks display will add to the excitement of the evening. Performances start at 7.30pm and finish at 9.30pm and tickets are on sale through the council’s website.